Our main focus has always been to gain customer confidence by offering them quality products and exceptional service. We believe that our strive to attain customer confidence has led us to our growth. Thus, our top management is fully committed to maintain such satisfaction levels by setting customer-oriented improvement goals across organization. 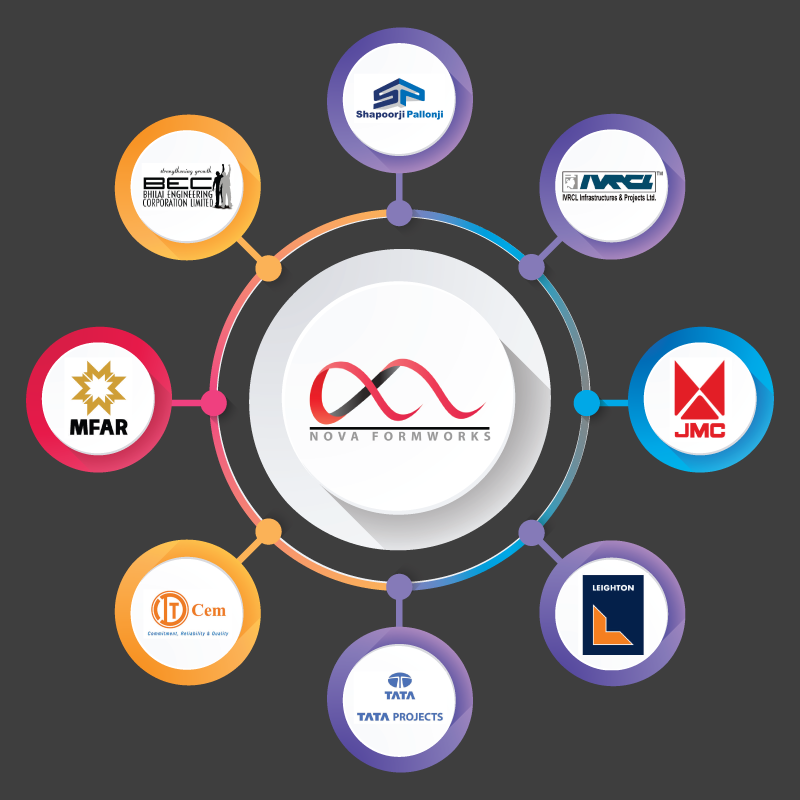 With customers taking the prime position in our company’s philosophy, we have the trust and valued association of the leading industrial houses in India as well as abroad.